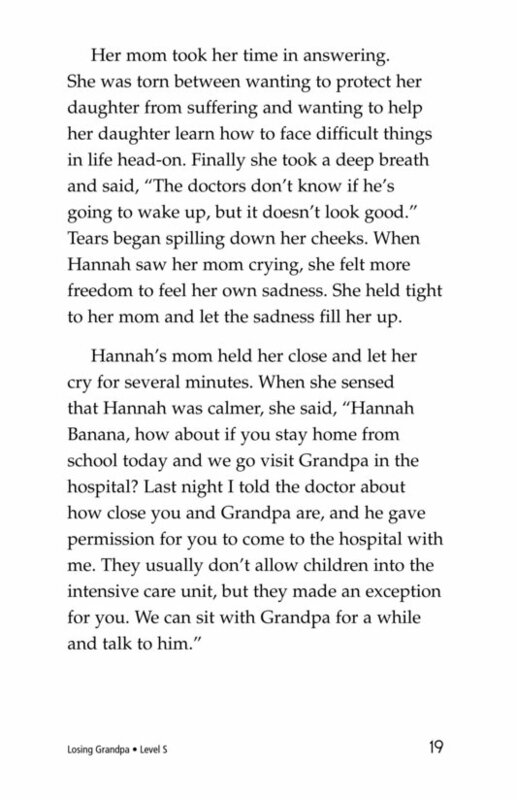 Hannah's grandpa has lived with Hannah and her mother since Hannah was two years old. 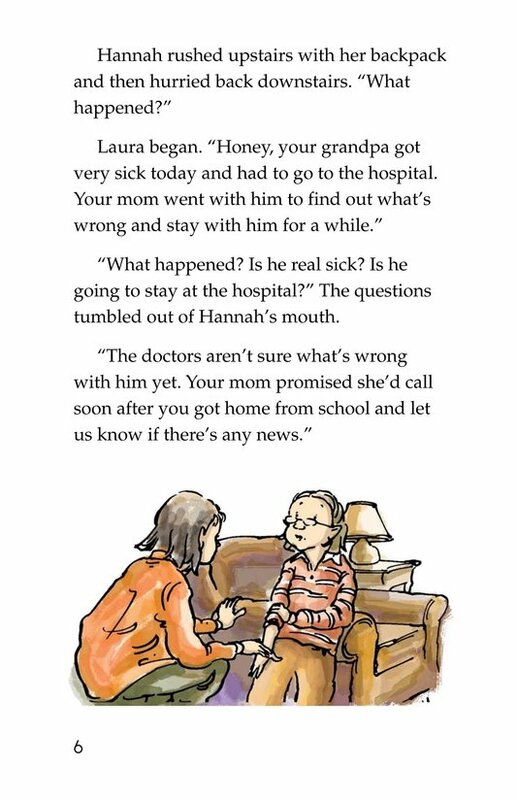 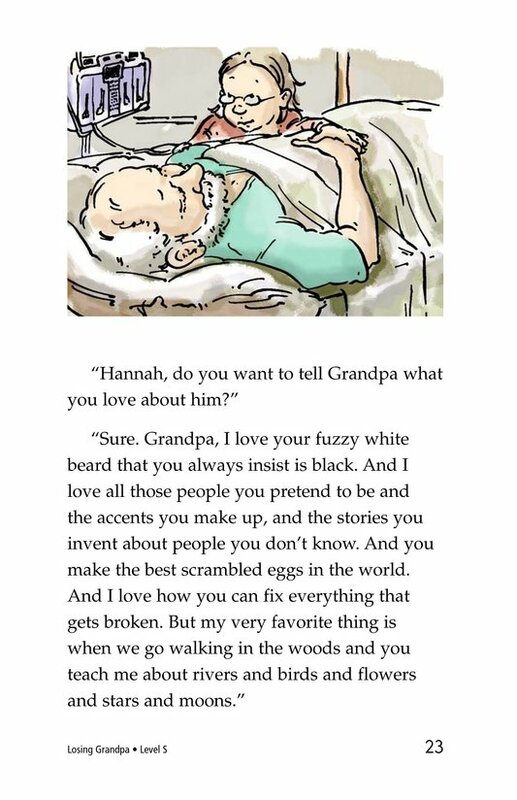 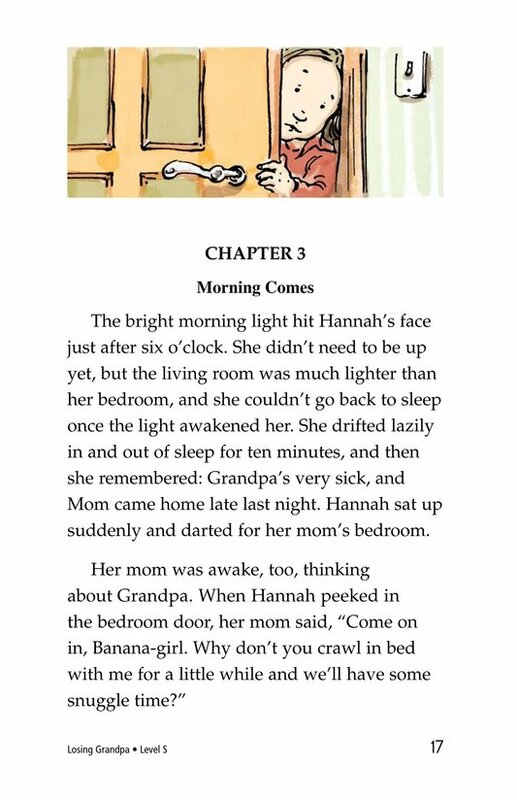 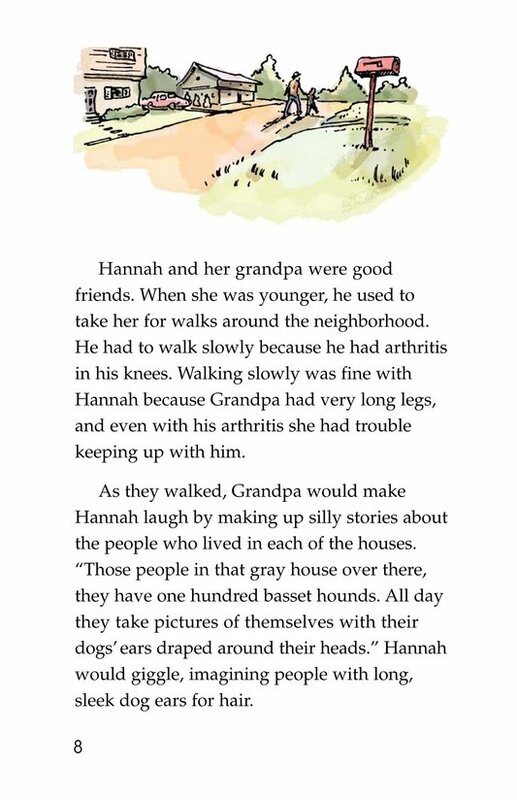 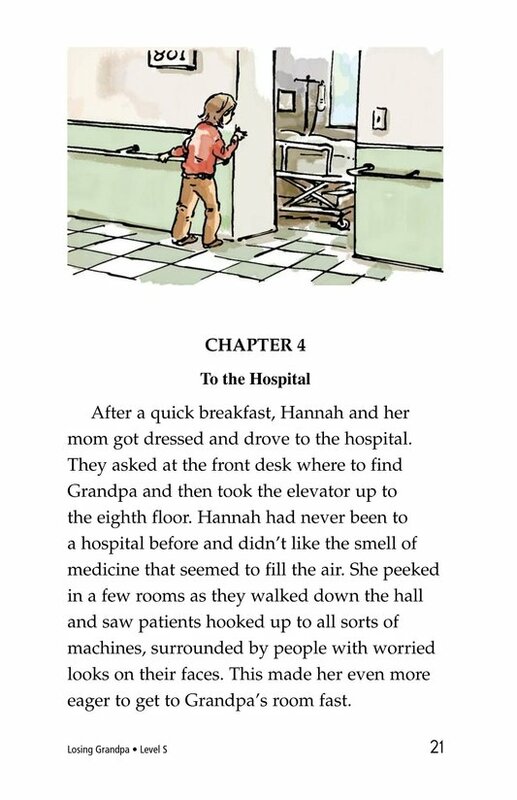 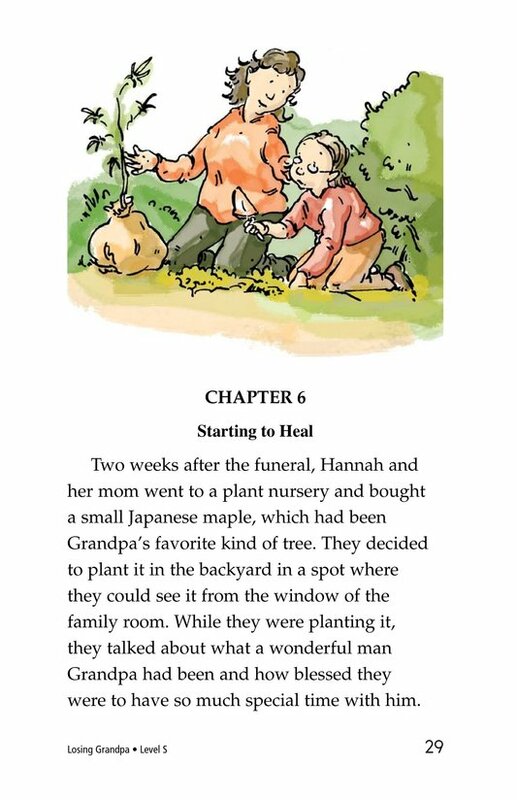 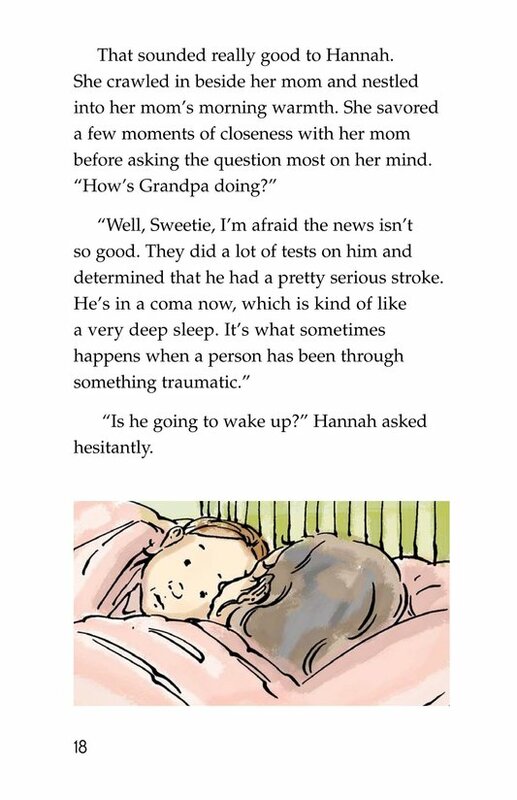 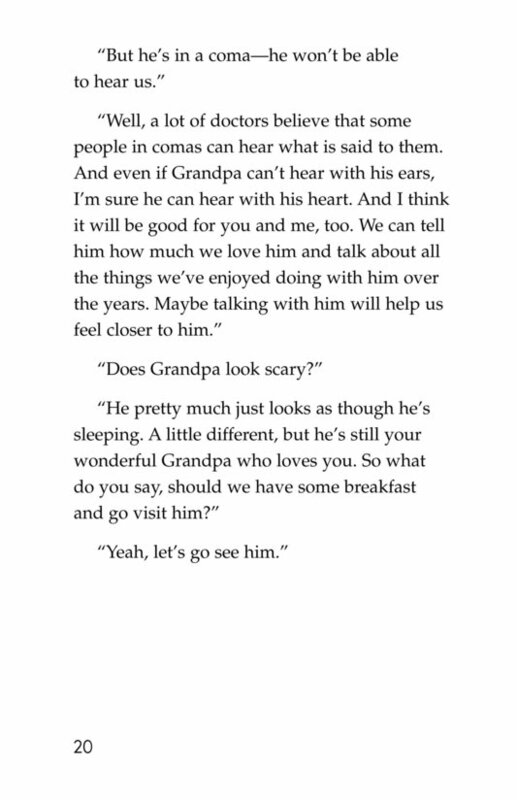 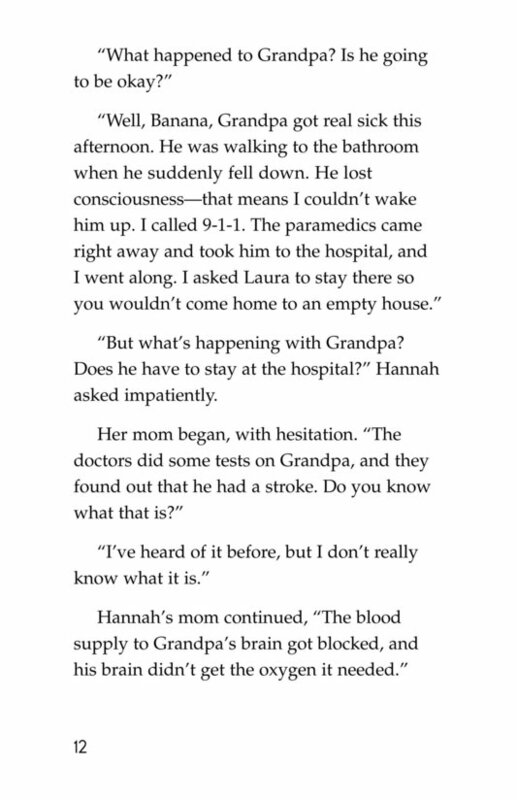 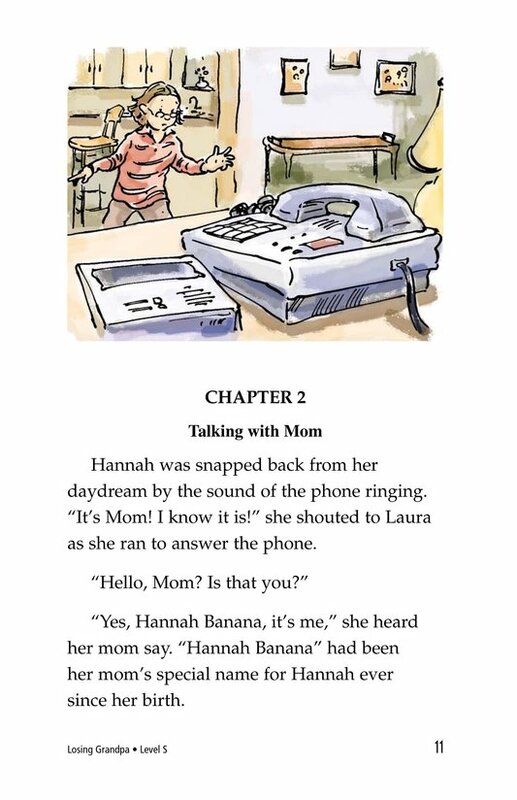 One day while Hannah is at school, Grandpa has a stroke. 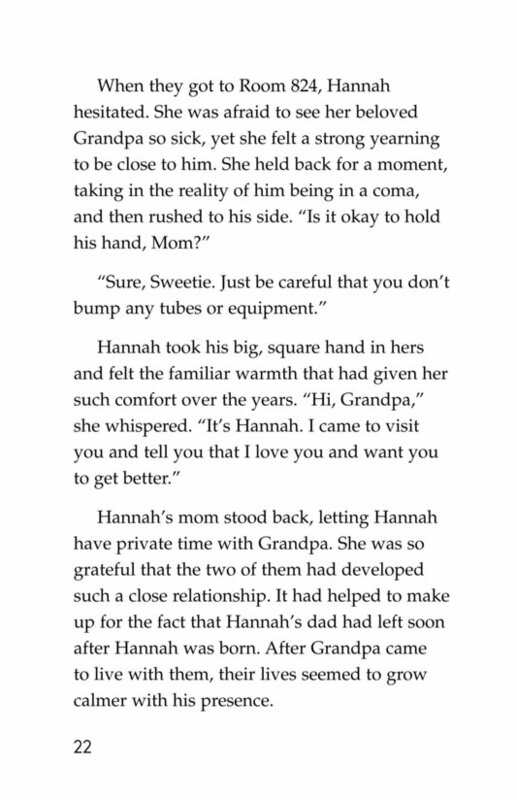 Hannah visits him in the hospital even though he is in a coma. 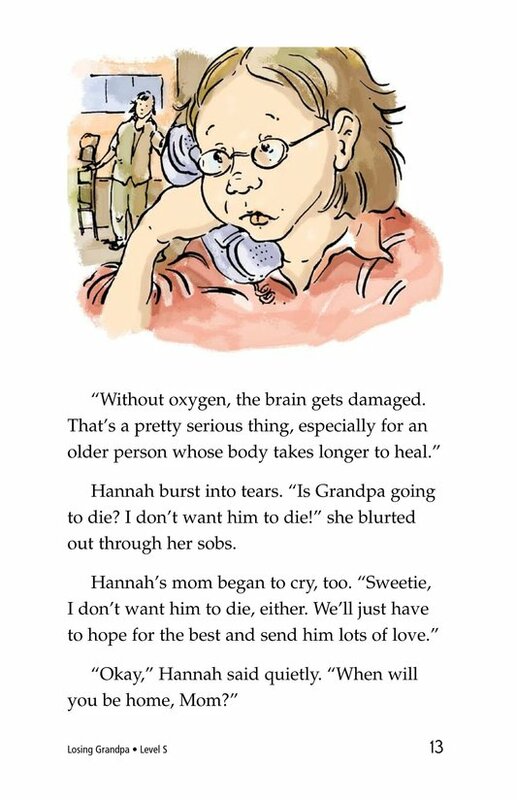 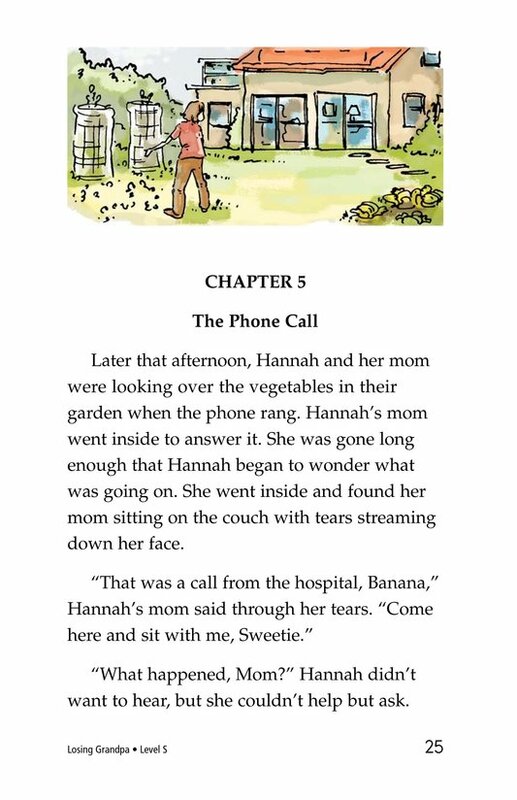 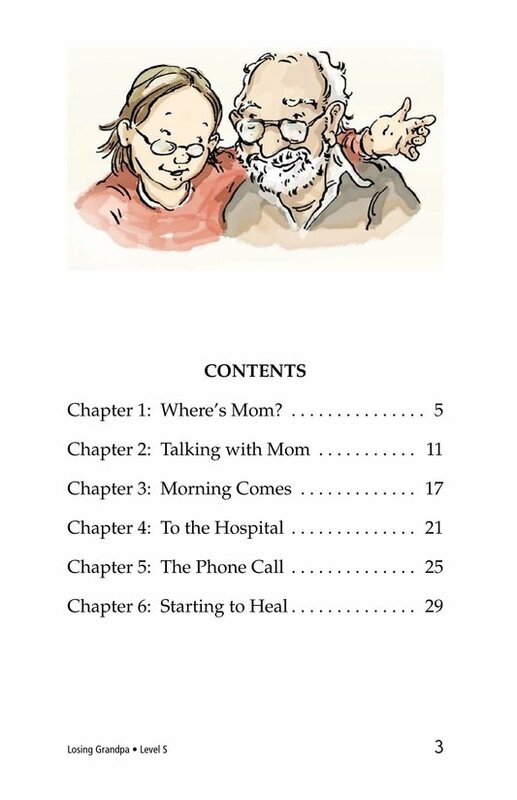 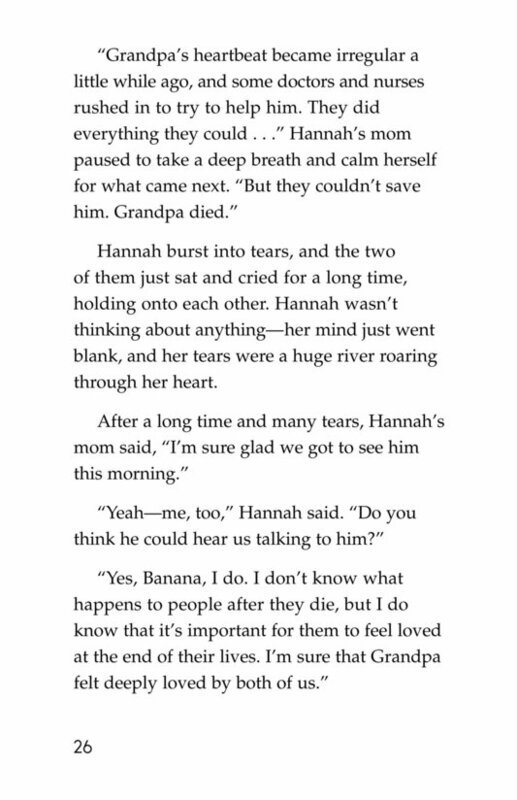 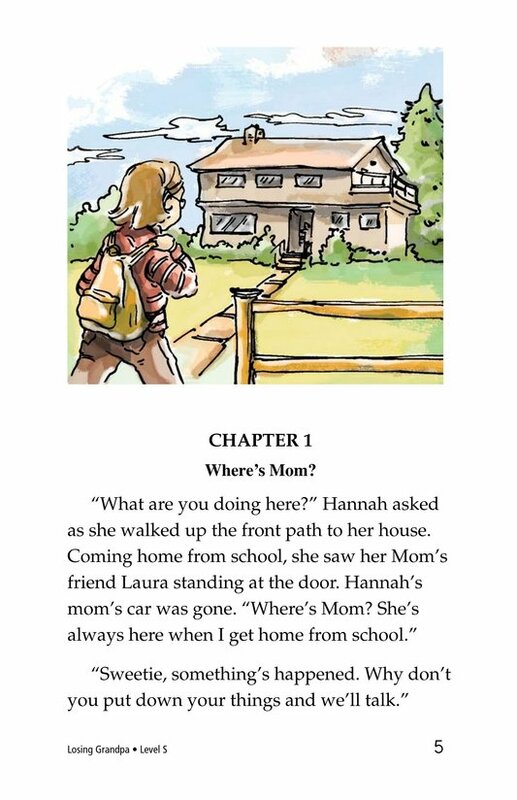 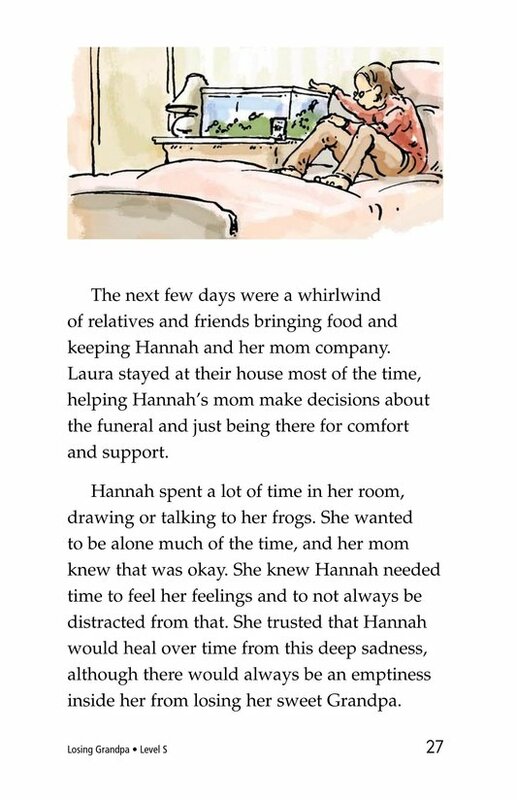 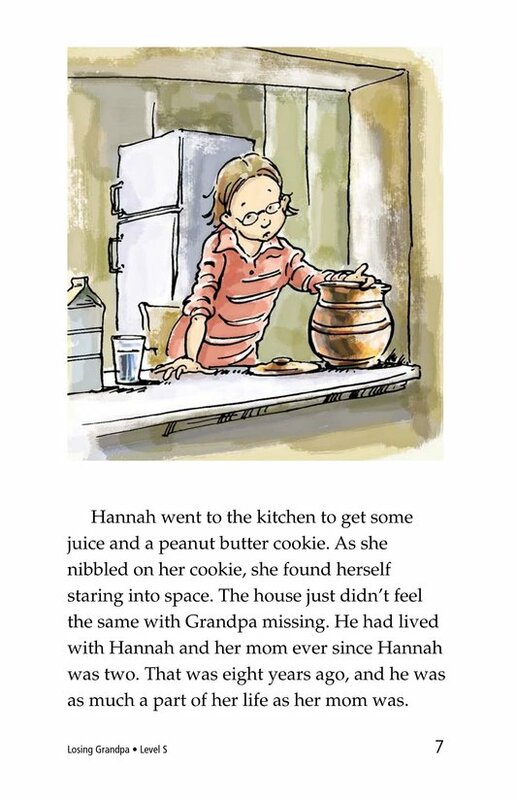 With her mother's help, Hannah learns how to cope with her feelings while her grandfather is sick, and when he eventually dies. 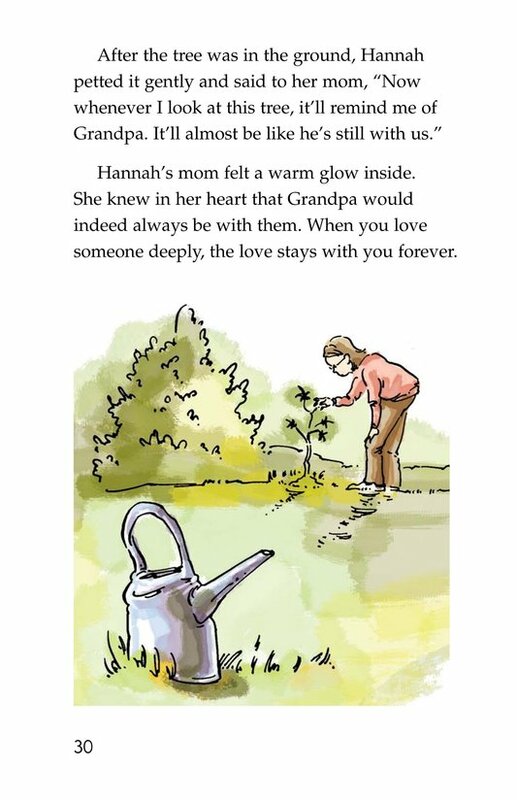 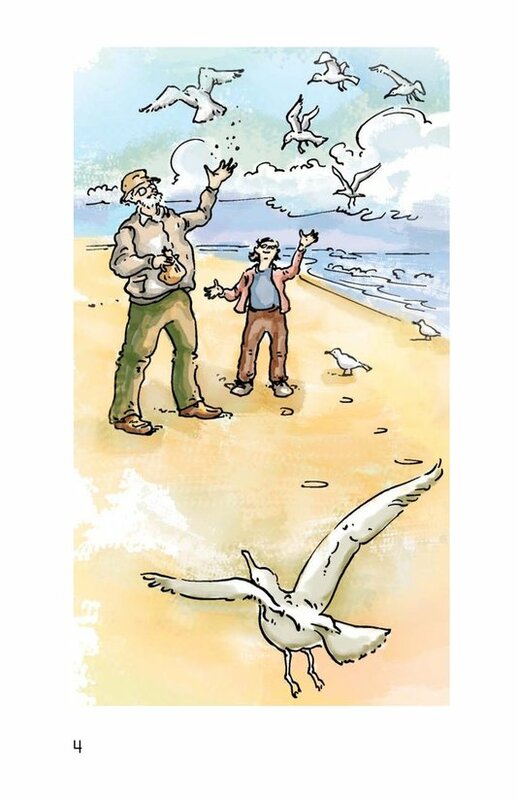 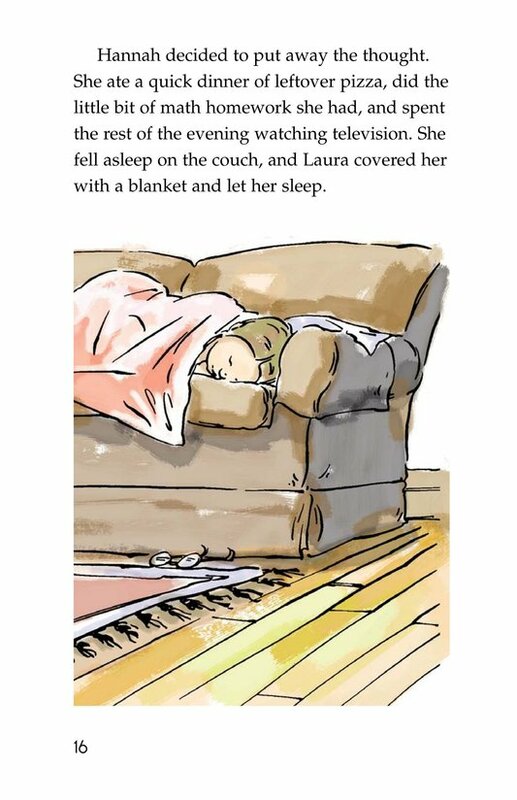 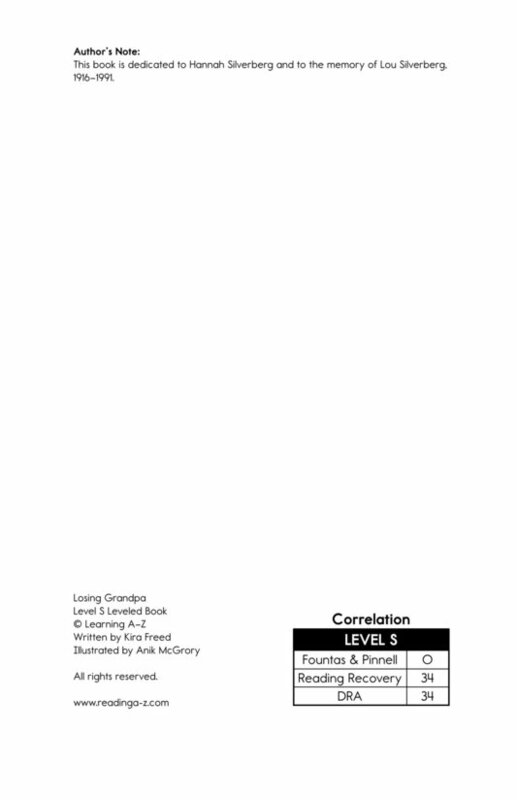 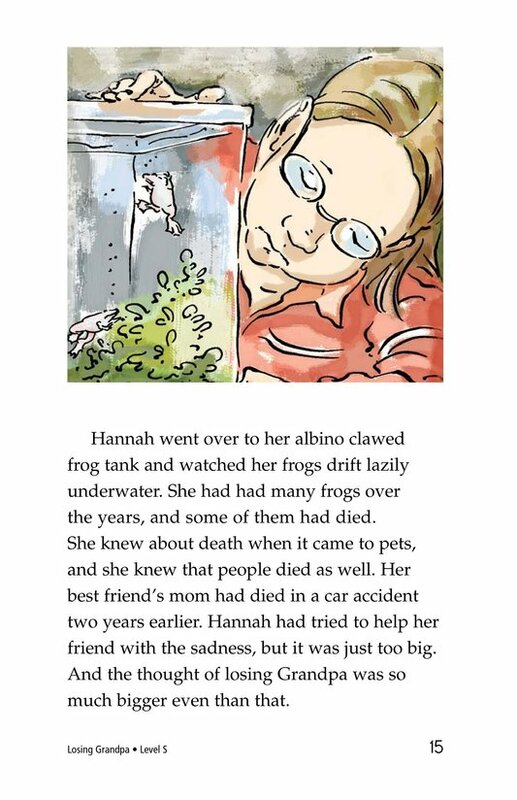 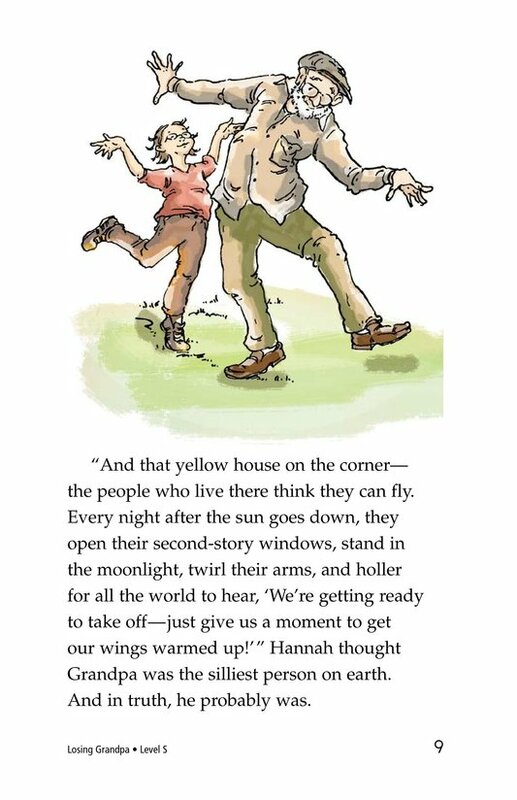 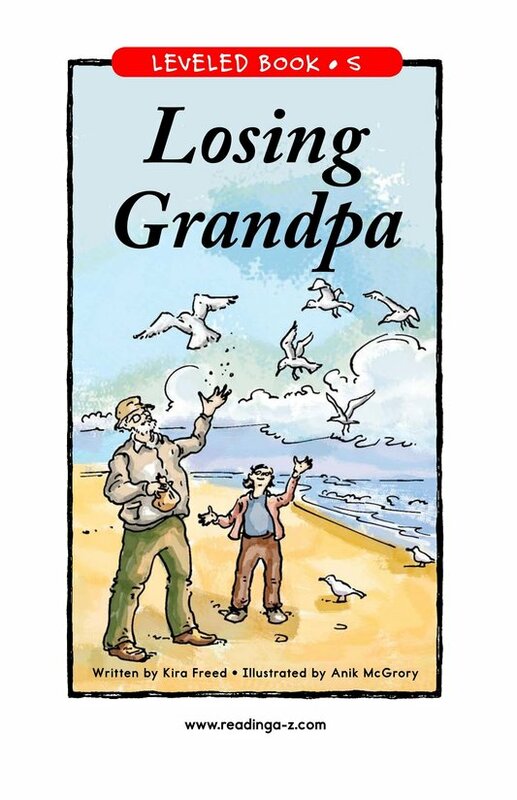 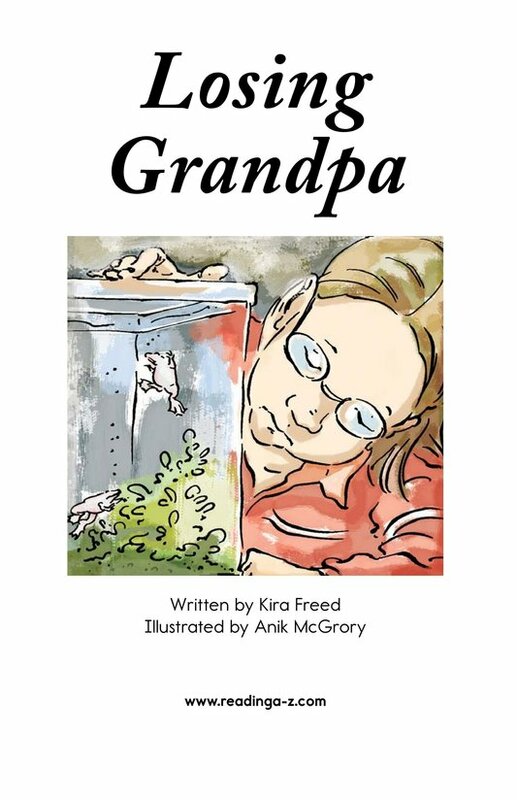 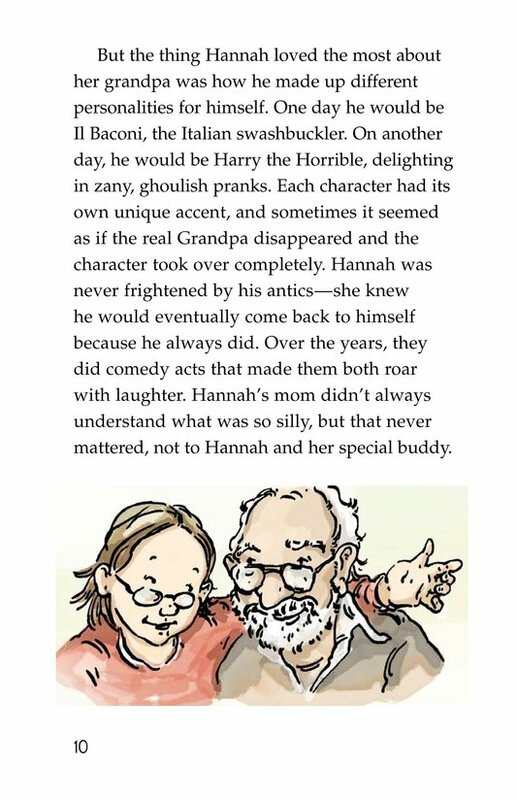 This thoughtful book offers young readers a realistic look at loving-and losing-someone they care deeply about.